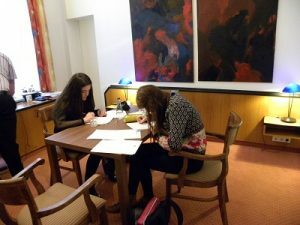 A Level Revision courses are organized every weekend and daily during all school holidays. Year-round courses, either face-to-face or online. Duration: 2 days = 14 hours of revision per subject. You may attend as many courses as you like, one subject per course. Secure your place for A-level courses today! Enroll here. Limited places are available.